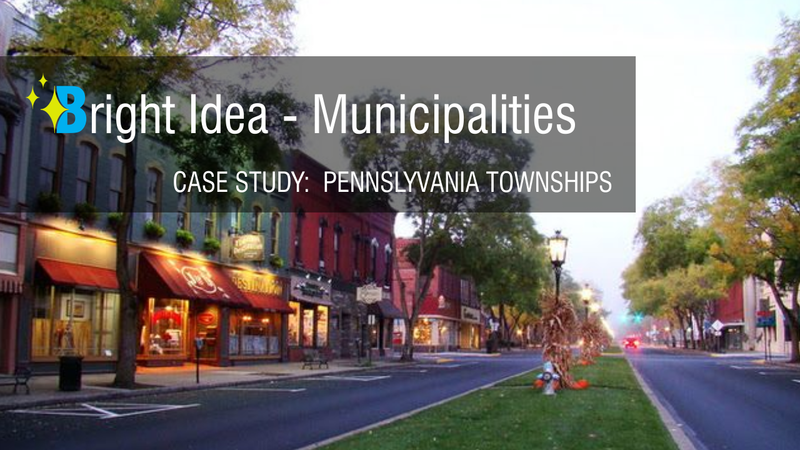 Lansdale Borough officials had talked for years about replacing all the borough’s outdoor lights with more energy-efficient LEDs. One thing was stopping them: money. “It’s just that it’s quite an investment to try to pay for,” said Andy Krauss, electric superintendent of the Montgomery County town. So Lansdale’s practice over the last several years was to wait for streetlights to malfunction and replace them one by one with LED lights, which meant uneven lighting. This entry was posted in Public & Government. Bookmark the permalink.